Larger litters are resulting in lighter and more variable birth and weaning weights in pigs which will make it even more difficult than before to achieve high intake and growth immediately post-weaning, according to Peadar Lawlor, Shane Brady and Seamas Clarke, Teagasc. They were presenting at the recent Teagasc pig conference and said that to overcome the ‘growth lag’ normally experienced at weaning, intake of feed and water should be targeted at levels achieved prior to weaning. 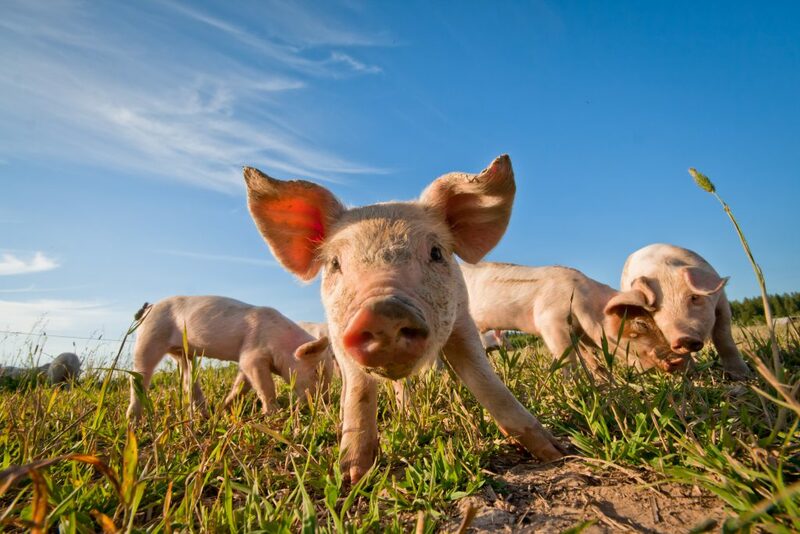 Increasing weaning age particularly above three weeks will increase growth performance and improve piglet health and targeting increased piglet birth weight will increase post-weaning growth and lifetime performance. Post-weaning diets should contain milk by-products, the most important of which is dried whey, as a source of lactose, they told the conference. They said that it is not necessary to cook cereals for inclusion in post-weaning diets but cereals should be well screened and clean. 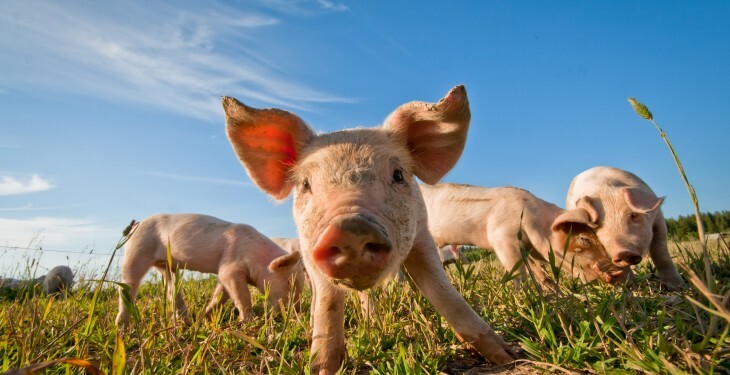 Acids, prebiotics and probiotics can be effective alternatives to antibiotics in weaned pig diets but the response from their use may not be as predictable as that from conventional antibiotic use. Good quality starter and link diets are necessary for weaned pigs; however, the levels used should be geared towards pig weaning weight, health and the optimisation of lifetime growth.